Specifications Zetor Crystal - ZETOR TRACTORS a.s. The six-cylinder engines with a maximum output of 150 and 171 horsepower allow the maximum-duty deployment of the tractor. All Crystal tractor engines are based on the tried-and-tested concept of four-stroke, six-cylinder compression-ignition engines equipped with 24 valves and Common Rail injection. The robust engine block makes up a compact part of the tractor's bearing structure, which can withstand high loads from attached machines. The high torque rise capability guarantees the engine elasticity, as well as a wide operation field within the shifted gear. All of this with the minimum need of gear shifting. The engines comply with the strict Stage IV emission regulations. 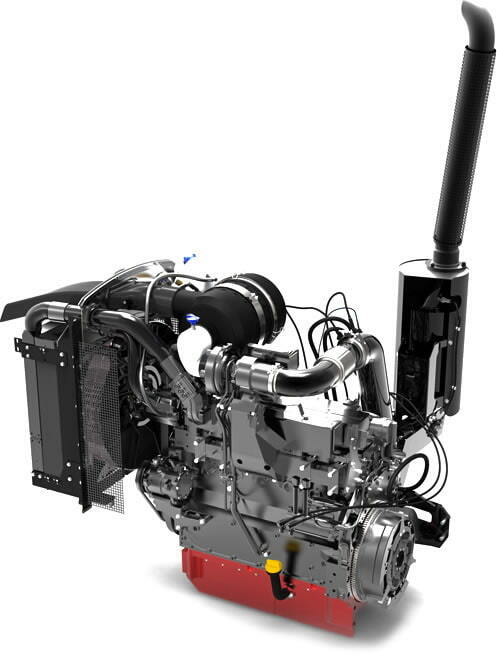 The system for cleaning exhaust gases with SCR technology and an active DPF filter decreases the amount of emissions released by the tractor and at the same time results in fuel savings in comparison to engines of an older design. Therefore, you protect your and your children's health while saving on operating costs. Energy-saving transmission with a long service life. 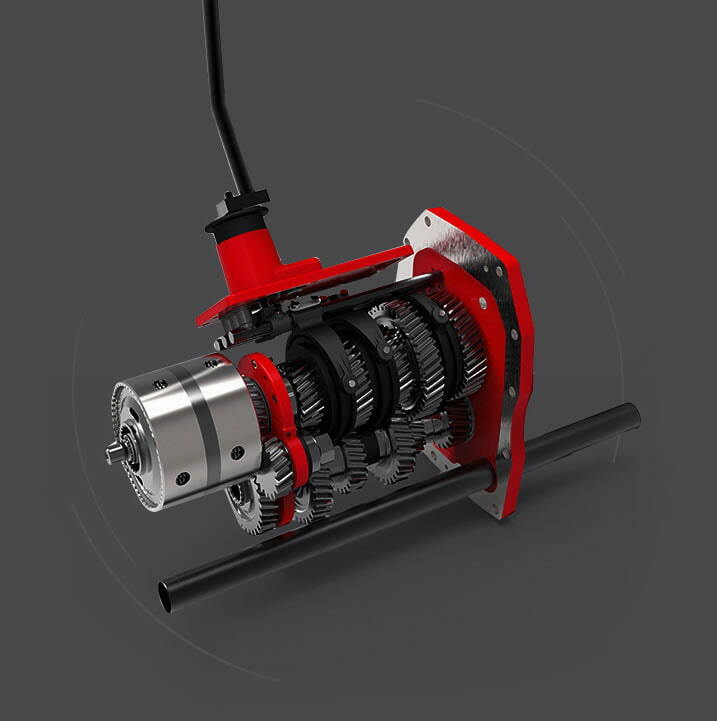 The gearbox is designed with an emphasis on simple operation, logical gear-shifting pattern and low losses in transmitting high power. 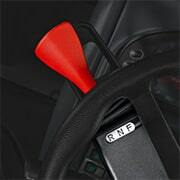 The transmission has a long service life, confirmed by customers from all around the world. The dual wet disk clutches are highly reliable. In the most often used work range of 4-12 kmph, there are 13 gears available. 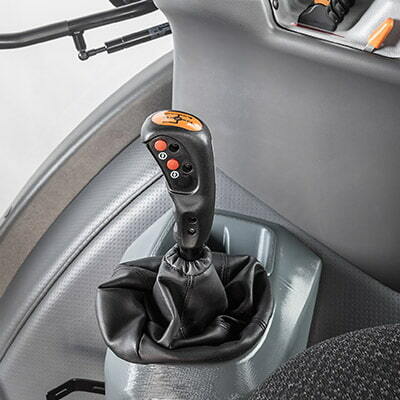 This offers unparalleled value among machines utilising mechanical transmissions. The uniform load of the tractor and the maximum lifting force of 85 kN are provided by two auxiliary cylinders. 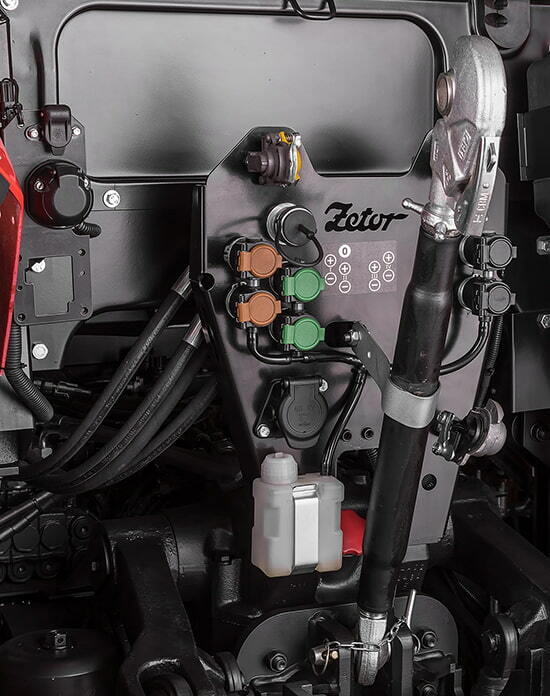 The new four section auxiliary distributor is controlled electronically with the so-called FINGERTIP, which allows the machine operator to regulate the time and volume of the supplied oil. The distributor is also equipped with a reverse ¾ coupler for rotary hydro motor waste, allowing the use of various types of aggregates. 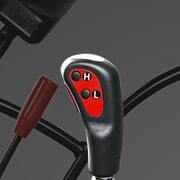 The effective EHR HitchTronic tillage control system is fitted as standard. The electro-hydraulic system is equipped with HitchTronic, an automatic regulation system of the rear three-point hitch. When using this system, it is not necessary to adjust various types of regulation and their sensitivity. The regulation system measures the soil resistance itself and regulates the three-point hitch adjustment to match the conditions. 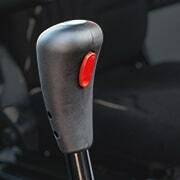 HitchTronic increases labour productivity and reduces fuel consumption by approximately 5-7%. 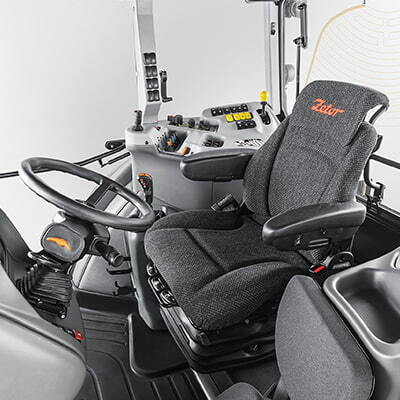 The new Zetor Crystal is comfortable to drive. The spring-loaded cabin is set 10 cm higher in comparison to the previous generation, providing for a perfect view. The quiet operation of the engine will literally astonish you. 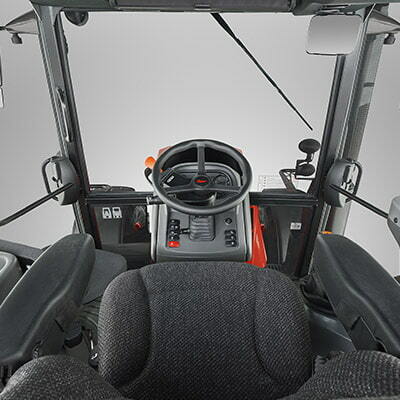 The cab construction complies with the demanding requirements of safety standards and protects you against the tractor overturning. For a better view of the loading crane and easier control of handling freights, you may also utilise the opening sunroof, through which you may also regulate the air ventilation in the cabin. 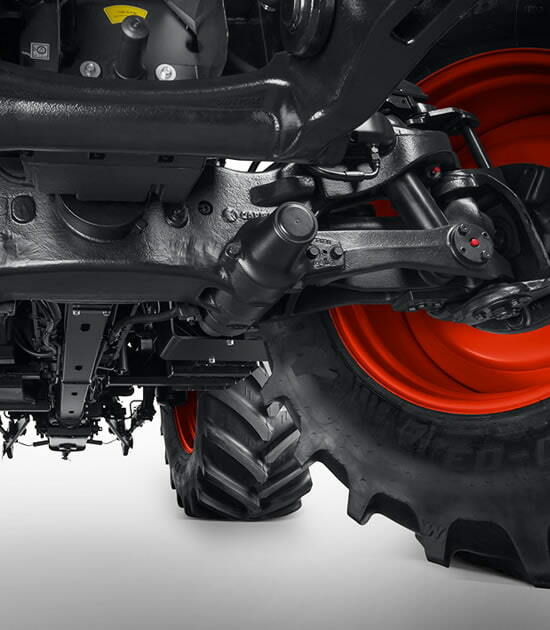 The front-suspended driven axle of Zetor Crystal tractors consists of two separate and independently suspended half-axles. It is also equipped with a 100% multi-plate and hydraulically operated differential lock. The front axle is characterized by an exceptional rigidity and high resistance against long-term stress. The patented trapezoidal suspension of the wheels adds to the comfortable ride. It may be purchased with a central lubrication system. 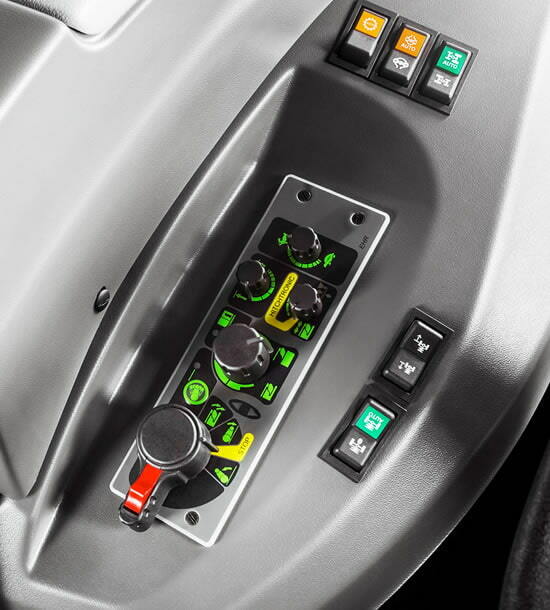 CRYSTAL HD is equipped with a 100% differential lock and headland automatic system. The headland automatic system decreases the number of actions in every instance of turning on a headland, thus simplifying the machine operation and ensuring better manoeuvrability. 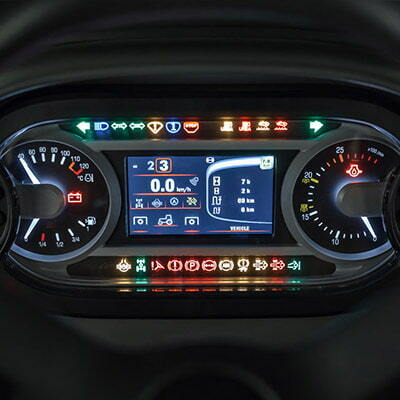 This system consists of a combination of the automatic control of the 4WD forward driving axle, differential locks and the rear output shaft.